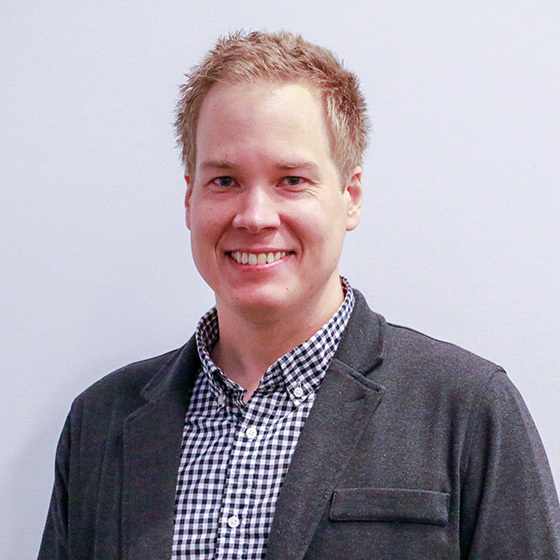 Lukas joined Techna in August 2014 as a Creative Designer for the Marketing & Communications Team. He is responsible for executing front-end designs and graphics for web, and print, creating and modifying static and dynamic webpages, email campaigns, corporate identity and/or collateral materials, photography, video editing and motion graphics, as well as creating, managing and support of various websites. He holds a Multimedia Design & Production diploma from Fanshawe College and an Internet Applications & Web Development diploma from Durham College.